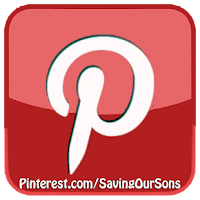 All items can also be found at Etsy. Please request custom phrases via message at Etsy. 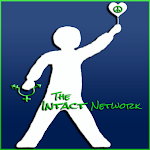 Genital Autonomy is a Human Right. 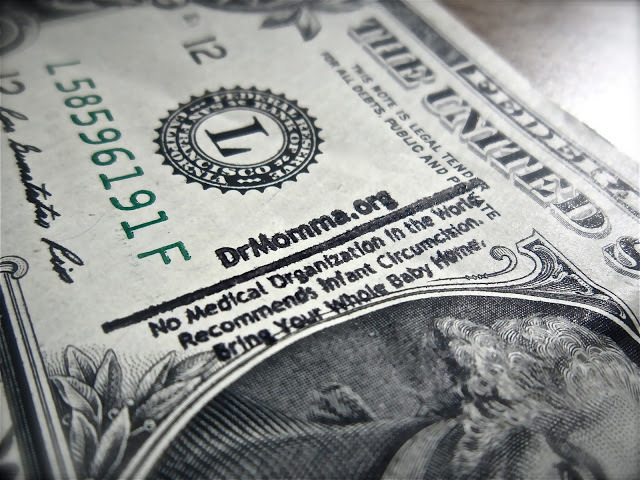 No medical organization in the world recommends infant circumcision. 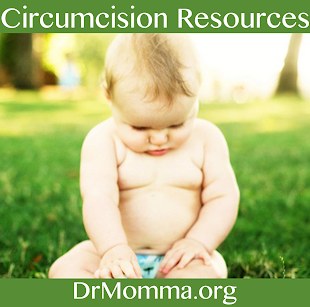 Be Wise - Don't Circumcise! All babies are born perfect! Say NO to circumcision. Love him, Don't cut him. No Disease? No Consent? No Surgery! Boys are Born Perfect, too! 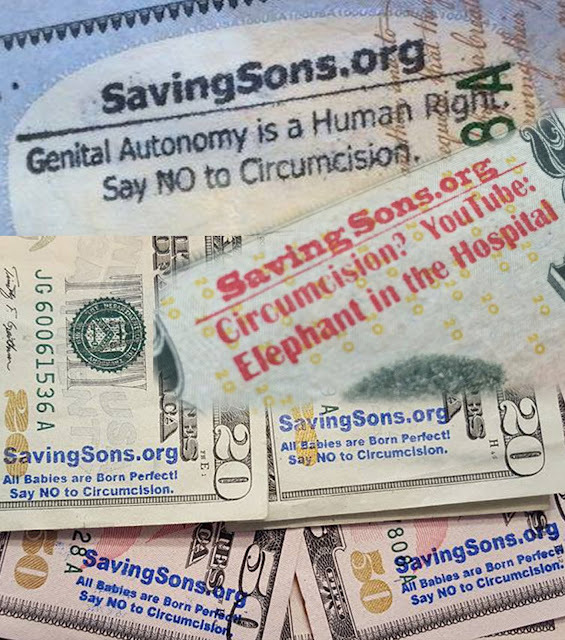 Defend HIS Freedom - Say NO to circumcision. Genital Mutilation doesn't only happen to girls. Male Genital Cutting: I did NOT consent. 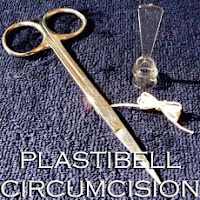 Circumcision: I did NOT consent. Human Milk and Intact Bodies for All. Intact Info Stamper lasts 2-3 years with normal use. Self-inking mechanism. Available in BLACK, BLUE or RED ink. Please request custom/new phrases at Etsy. These are excellent. I am going to start ordering for intactivists as gifts. One for myself of course. Here in the UK, most people would not know what it was. Genital cutting went out of fashion 50-60 years ago, except among ignorant religionists.